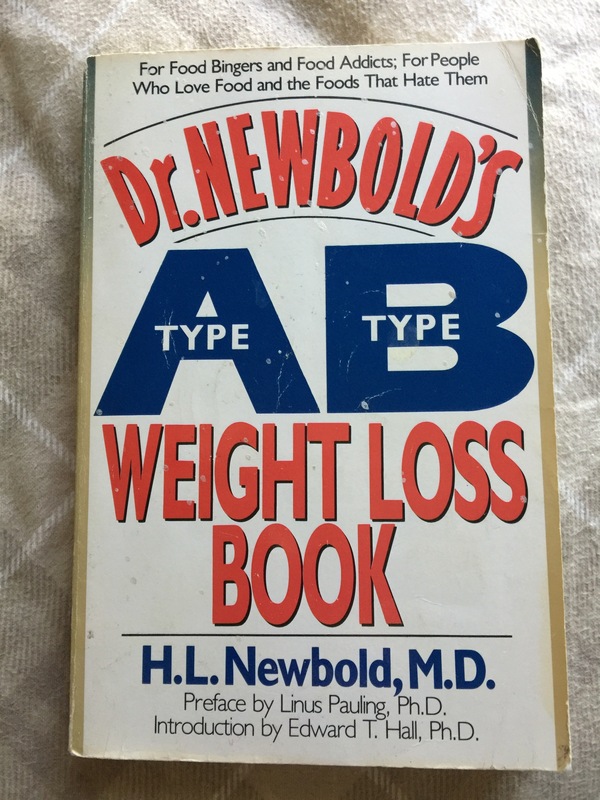 The Type A-Type B Weight Loss Book by H. L. Newbold | Eat Meat. Drink Water. This entry was posted in Classic Books, H. L. Newbold, Resources and tagged Addiction, All Meat, Allergies, Beef, Binge Eating, Bulimia, Carnivore, Carnivory, Chemical Intolerances, Fat, Food Intolerances, High Fat, Keto, Ketogenic Diet, Ketosis, Low Carb, Mast Cell Activation Syndrome, MCAS, MCS, Multiple Chemical Sensitivity, Nutritional Ketosis, Obesity, Paleo, Paleolithic, Primal, Red Meat, Weight Loss, Zero Carb by esmeelafleur. Bookmark the permalink. Esmee, you are an absolute treasure for posting this PDF. I have just finished reading it, and while I have been eating mostly meat for several years, I still got value from it. Thank you SO much! You are most welcome. I’m thrilled that you enjoyed it. Esmee, thank you for sharing your knowledge and experience, I learned a lot from your website. I have a question if you have time to answer. I have histamine intolerance like you do. I accidentally found out that I can eat only cryovacked beef. But I don’t know where to buy grass fed or organic cryovacked tender beef( tough meat or slow cooked meat give me an allergy). Do you have any suggestions? Any sources in TX, Austin area? Do you think commercial beef is still safe to eat? I can only eat cryovac’d beef as well. I have not found any source of grassfed beef I can eat other than once when I had a ranch kill and grind part of the beef for me in 24 hours. Consequently, I have been eating regular commercial beef for the entire 3.5 years I have been following a Zero Carb diet. This is true for the majority of Zero Carbers because they simply cannot afford grassfed beef. You might be able to find a local ranch through http://www.eatwild.com. It encourages me to see other people overcoming difficult situations! Thank you so much for your kindness and prompt response! I appreciate it.